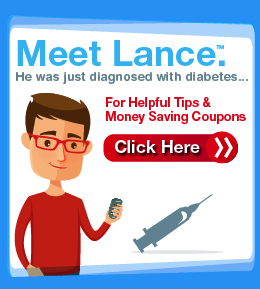 We want to make it easy for you to stay healthy. Use our drive thru, home delivery or mail-out prescription service. You can even do refills through the phone, website or Health Mark mobile app. 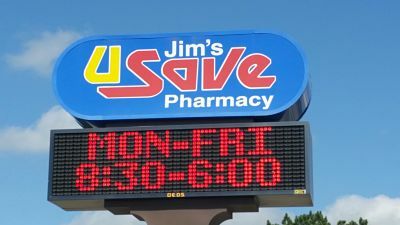 Jim's USave is the best! They go out of their way to help! 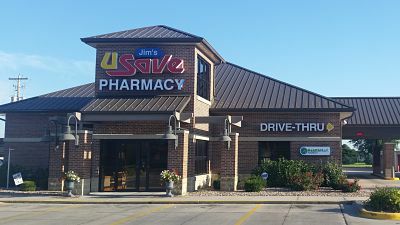 Jim's USave has been part of the Aurora community for 40 years. 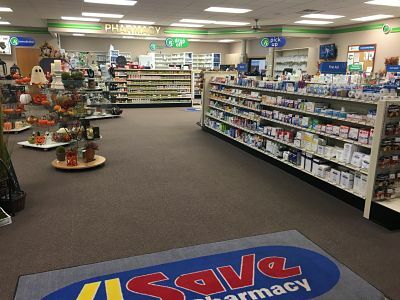 We are your full-service neighborhood Health Mart pharmacy specializing in fast, friendly, professional service with the highest-quality health products at competitive prices. 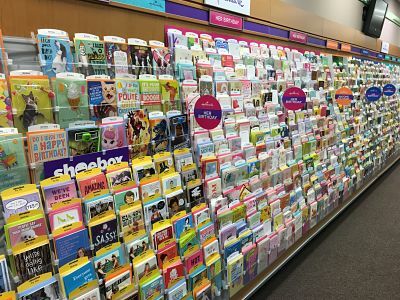 You’ll always work with somebody at our pharmacy who greets you by name. 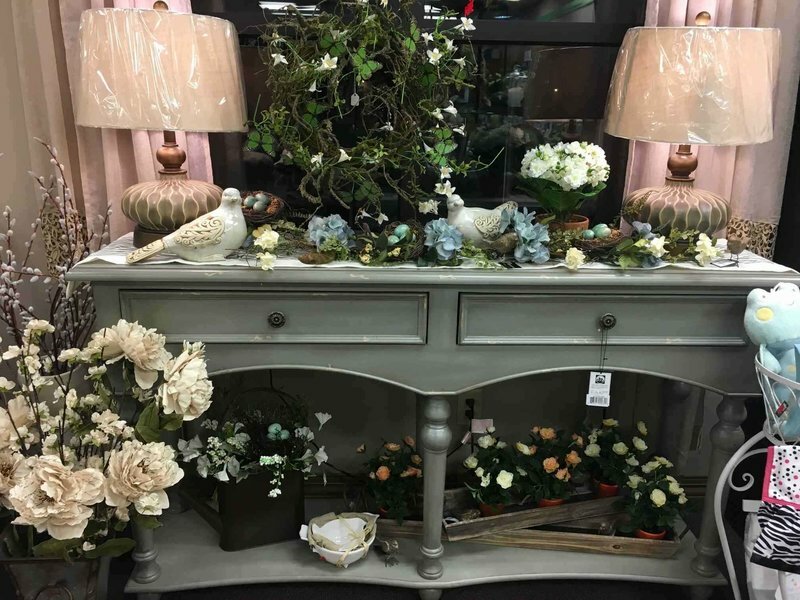 Our friendly staff take the time to answer your questions. 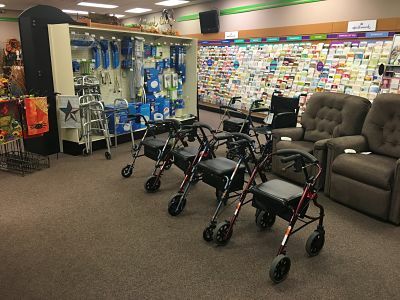 Visit us today for all of your healthcare needs. 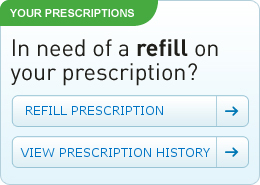 To refill & manage your RX and get email or text notices when your order is ready for pick up! Old meds can fall into the wrong hands or hurt the environment if they aren't disposed of properly.